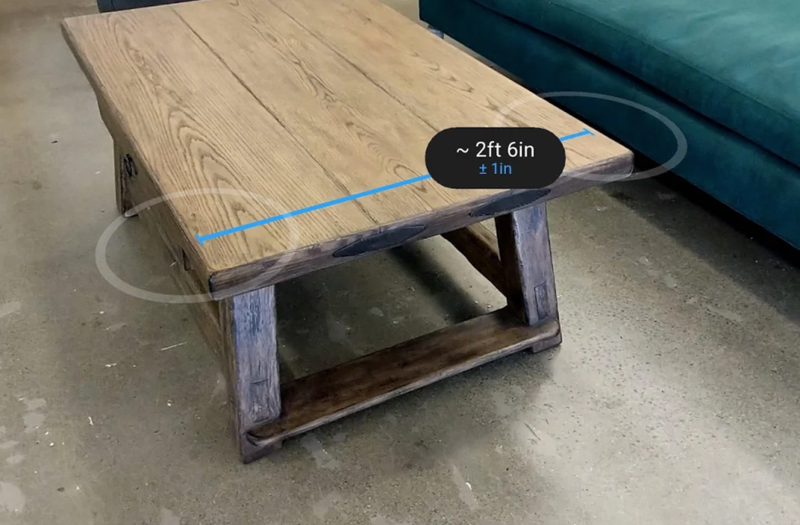 Google’s augmented reality-based app “Measure” was released in September of 2016 for Project Tango devices. 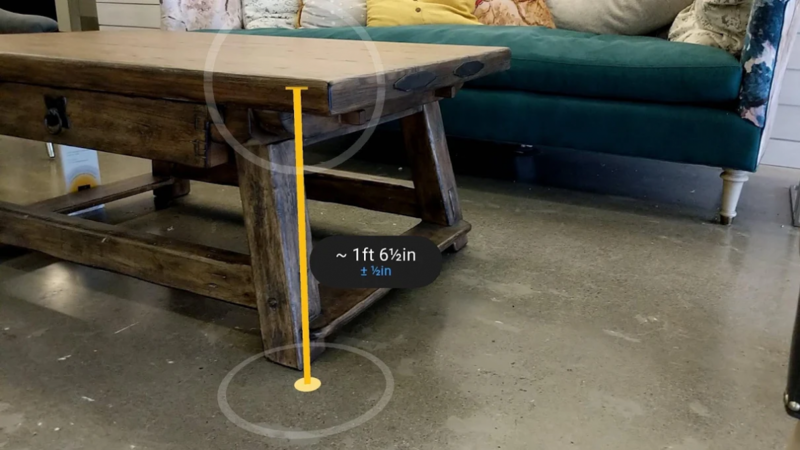 As the name suggests, it’s an application that lets you measure the length and height of objects. 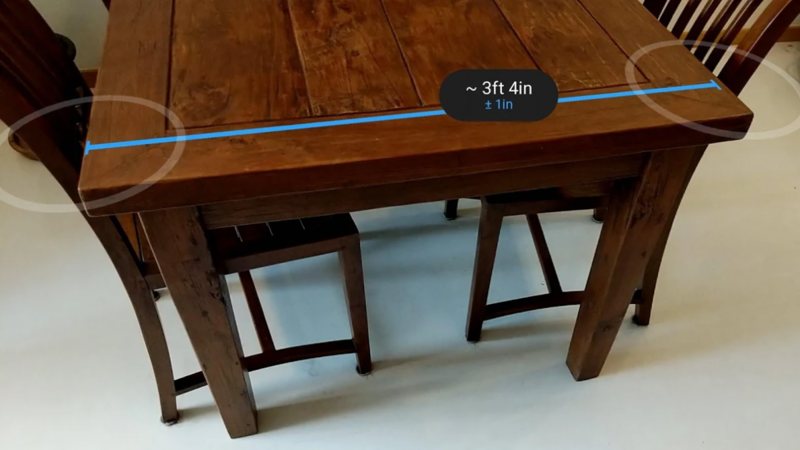 Today, Google has made the app available for all ARCore supported devices. 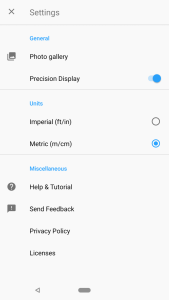 You can also save the measured object’s photo and switch between imperial and metrical units. This video shows how Measure works. You just place two markers and the magic happens. This is an official list of supported devices provided by Google, but recently we found out that ARCore works quite well on the OnePlus 6, too. Though, to use ARCore on OnePlus 5T and OnePlus 6, you have to sideload the ARCore 1.3 APK file manually. We have recently found that sideloading the APK file may also make ARCore available for these devices, too. You can test ARCore for them and let us know the result in the comments. You can download Measure from the link below. Let us know in the comments how you’re liking it.